•	Digital marketers will move more towards making use of social influencers and TV celebrities to carry out advertising as they are highly effective in drawing attention to the brand they promote. •	Businesses are going to use more of videos to promote their products or services, primarily because they know that it is a very effective way of communicating desired information. So you can expect to see video being more professional products and very sophisticated content being loaded by various brands and also all digital marketers. You can expect more of live video which is known to quickly attract audience attention. •	Companies feel that by advertising with a local flavor their brand is going to have better outreach in the market. What they now want is greater market reach, brand importance and better engagement from the audience which can be better implemented through local advertising. Hence native advertising which makes use of the local language is very much in. •	As most of the queries today are by voice, digital marketers are expected to develop content that target them. Example of this is Amazon’s Alexa and Google Assistant. •	User interface with customers is expected to become more interactive with the use of AI as seen in chatbots. Tools such as drift and intercom are being used now and as they improve they will be used more extensively to improve experience of website visitors. •	Content marketing is going to be more interactive in the future as it is expected to be integrated with UI features. No longer is marketing about blog posts and articles. 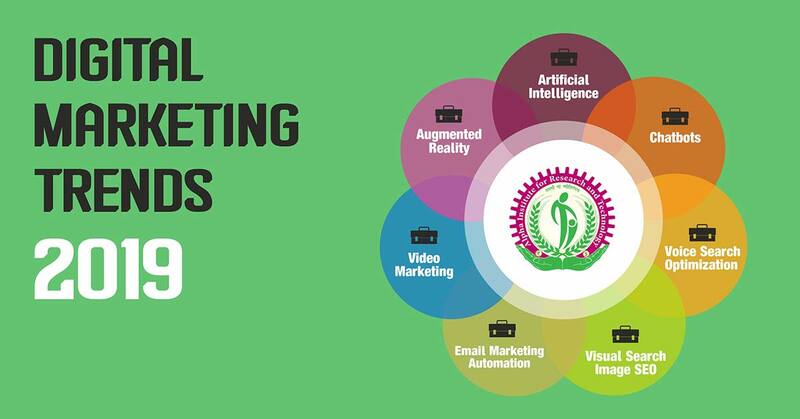 Enroll into a digital marketing course in Kochi to know more about latest trends in this field else get into a digital marketing training institute in Kochi to become an expert in it and get the latest job offers with high pay. ← How is social media marketing influencing brand engagement?